Mr. Media Interviews by Bob Andelman: 77 Geri Jewell, comedian, actress, "Deadwood," "Facts of Life"
Mr. Media is recorded live before a studio audience of people who can't believe the same person could have starred on both Charlotte Rae's 'The Facts of Life' and David Milch's "Deadwood"… in the NEW new media capital of the world… St. Petersburg, Florida! I'll take a wild guess that few people can think of anyone as an answer to any of those questions. And let me say that my guest today, Geri Jewell, is not your typical anything. GERI JEWELL podcast excerpt: "I rented the closet under the stairs from (comedian) Robert Schimmel. He didn't want me to rent the closet, but I wanted the closet. I always liked the security found in small places. I was in an incubator for the first three months of my life. I could go in there and be safe. And it was easy to clean!" 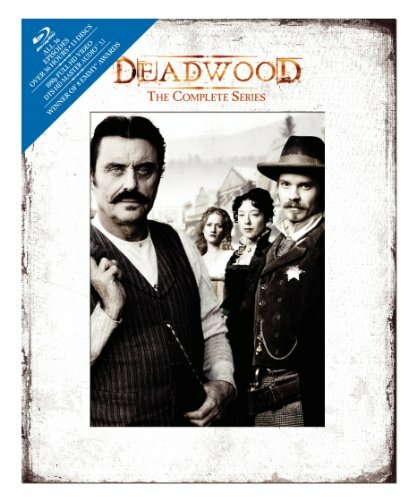 Order 'Deadwood: The Complete Series' [Blu-ray] starring Geri Jewell, available from Amazon.com by clicking on the book cover above! Born with CP to a loving family that rejected a doctor's advice in the 1950s to institutionalize Geri for life, she worked hard not to be defined solely by her disability. Geri's path forward began on the stage of The Comedy Store on Hollywood's Sunset Boulevard, and eventually led to several seasons as "Cousin Geri" on NBC's top-rated "The Facts of Life" and HBO's cult favorite "Deadwood," on which she played "Jewell" in Al Swearingen's popular whorehouse bar. 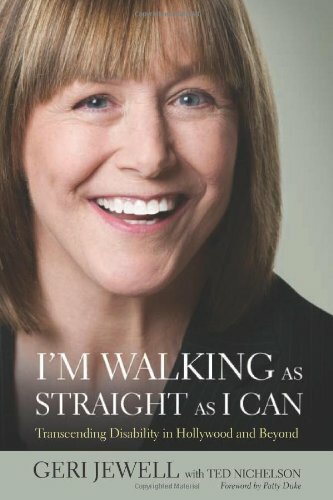 Geri recently published her autobiography, I'm Walking as Straight as I Can: Transcending Disability in Hollywood and Beyond, a title that references her battles with both CP and gender identity.